Fleet and liability insurance pollution and liability coverage represent significant costs to petroleum distributors. 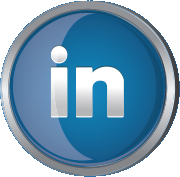 Insurance coverage is based upon the fleet size, distance travelled, number and size of claims and insurance reserves. If a hauler becomes high-risk, they may not be able to be insured or only by spending two to three times in premium costs, representing hundreds of thousands of dollars. Unsafe driving and work practices also drive workers compensation rates over a three year period. While monthly safety meetings were held, safety incidents and accidents were out of control. 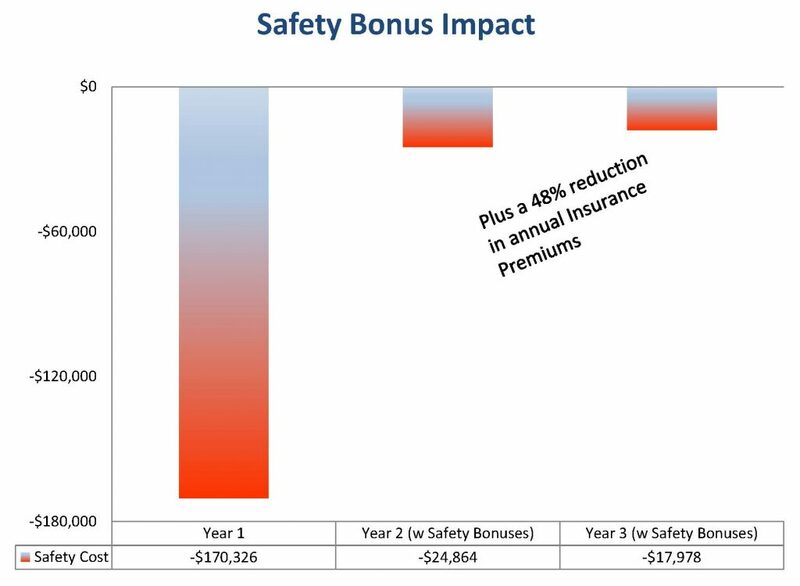 Performance Associates designed a safety pay for performance program. 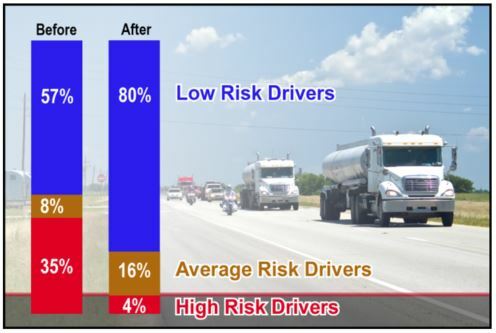 All accidents, speeding tickets, reckless driving via the GPS tracking, cross-drops – filling underground storage tanks with the wrong product, and other safety related issues were incorporated into safety dashboards. The dashboards provided insight into needed safety trainings. part of the monthly safety meetings tracked and reviewed. Drivers were recognized at the quarterly meetings for their safe practices and compensated with paid time-off based upon their safety scorecard. This data driven solution produced remarkable results in only one year, an 85% reduction in accident costs. Insurance premiums also decreased by 48%.